Just weeks after becoming manager of Harvard’s $35.7 billion endowment, N. P. Narvekar said the university, which had long managed a large portion of its money internally, would give the bulk of its funds to outside managers and lay off roughly half of its 230-person staff. 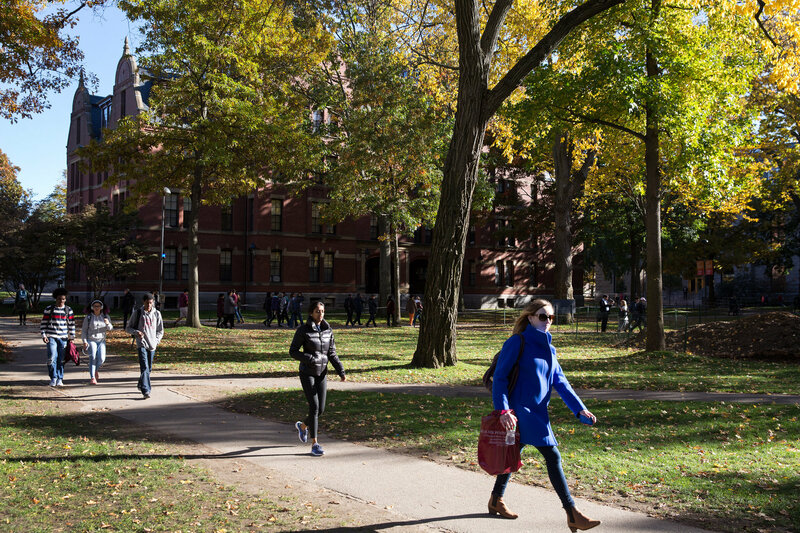 Harvard’s approach to managing its funds was unique in the endowment world. Those funds included a variety of asset classes like equities and real estate and natural resources. Because of several years of poor performance relative to other major endowments, Harvard has been pressed to alter its strategy. For the 10 years ended June 30, Harvard returned an annual average of 5.7 percent. Columbia, under Mr. Narvekar’s leadership, returned 8.1 percent on average. While its results were partly attributable to investment decisions, the endowment has also had a series of chief executives come and go. And analysts say some talented investors do not want to work at an endowment or foundation because the compensation will never equal what they can earn running their own funds. Even if an endowment can hire an outstanding investor, once that person has a strong record, he or she may leave for higher pay, and that does not create a stable environment, said Charles Skorina, a recruiter for chief investment officers. As the head of Columbia’s $9 billion endowment for 10 years, Mr. Narvekar allocated funds to a diverse group of outside managers, an approach that was developed by David F. Swensen and is known as the Yale model. In a letter on Wednesday, Mr. Narvekar said that the real estate investment team would leave Harvard but that Harvard would continue to invest with it. As far back as 1998, when Jonathon S. Jacobson left Harvard to form the hedge fund Highfields Capital, that fund raised a third of its initial $1.5 billion from the endowment. Mr. Narvekar also said the staff members running the endowment’s internally managed hedge funds would depart, but he did not say whether Harvard would continue to invest with them. To help orchestrate the change in strategy, Mr. Narvekar has brought in several new managers, including Richard Slocum, former chief investment officer of the Johnson Company and senior director at the investments office at the University of Pennsylvania. Mr. Narvekar is also hiring three more executives to oversee and monitor Harvard’s diversification and risk profile; two of them previously worked at Columbia’s endowment. Mr. Narvekar left open the possibility of bringing in some internal managers, but stressed that he did not expect a large portion of the portfolio would be managed internally. In addition, he said that to ensure that there was a more unified approach to investment management, compensation would not be determined by the performance of the single asset class in which a manager is involved, but by the performance of the entire portfolio. Posted in Endowment Management, News by Paul Dixon on January 28th, 2017.